(Rythmical ravings and rants) Collective was formed in 2009 by Paul Eccentric and Ian Newman of The Antipoet and Donna Daniels-Moss, along with a ‘ragtag bunch of poets and musicians’. Having performed at Camden, Covent Garden Watford, Hemel, St Albans and Edinburgh Fringe Rrrants are now regulars at CoCo Deli in Croxley. 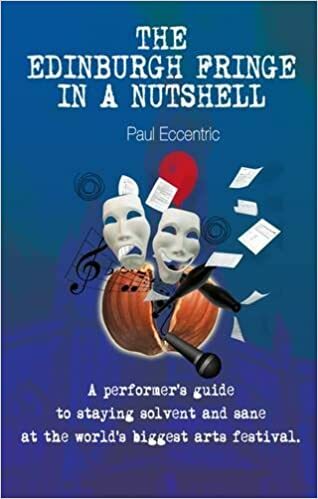 Alternate Thursdays (except Aug) 8pm: Rrrantanory – bedtime stories for adults (next one 23 July) and Comedy Club, End of the Pier Sand-up £5 Sundays, 7.30pm: Zone 7 Lyrical Cabaret of Comedy Poetry and Music Free.